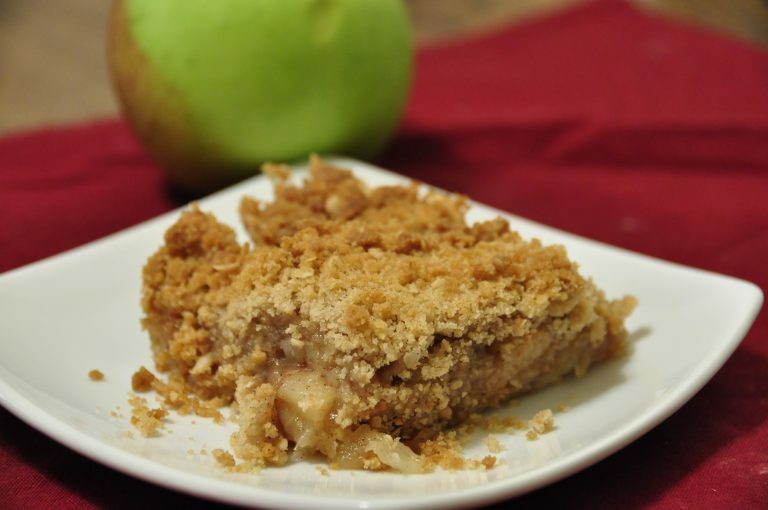 Fall Desserts Roundup: plenty of desserts perfect for the fall season. 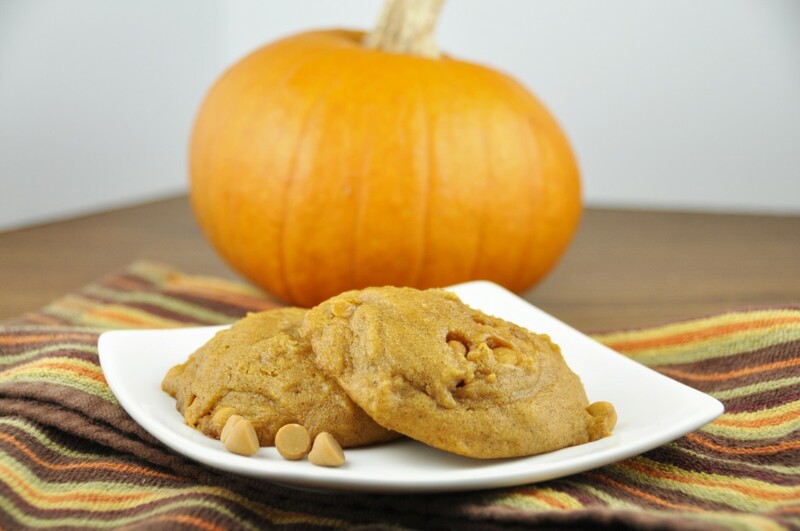 If you’re a lover of fall flavors, come check out this recipe collection! Chances are the weather is turning cooler where you live (at least it is for me here in Rochester, New York) and there really is just no fighting it anymore. Fall is definitely in the air! 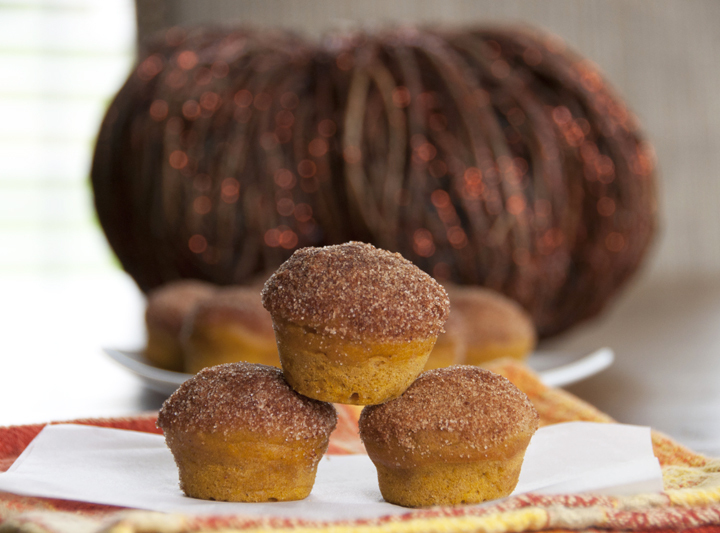 Along with fall comes the kick off of a season full of comfort foods and baking. Bring on the endless apple and pumpkin recipes! I know for a lot of people this is your favorite time of year and favorite season for food. Personally, I am not all that crazy about fall just because it means I am that much closer to winter. I do try to embrace it and enjoy it as much as I can! Baking and cooking seasonal dishes really does help get me in the fall mood and helps me enjoy it more. I may not ever really be ready for cooler temperatures to set in, but I am ready to switch up my baking routine in the kitchen a bit and start making some of my favorite fall dessert recipes. Here are my top picks for this Fall Desserts Roundup from my site throughout the years. 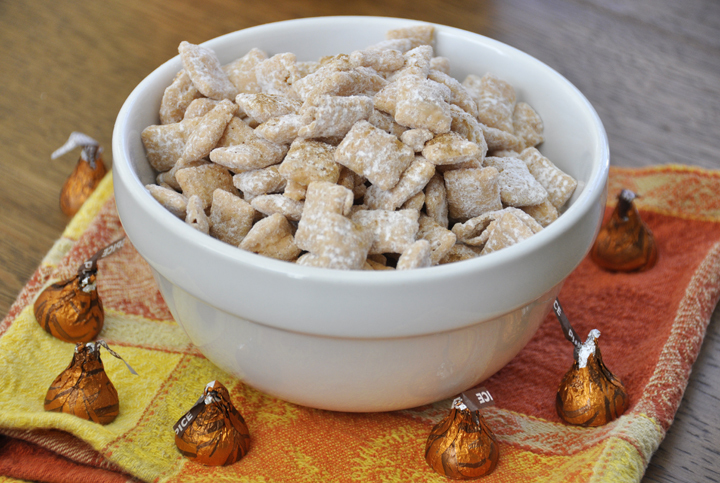 What’s your favorite sweet treat to make in the fall? Do you find that your kitchen routine changes with the seasons like mine does? 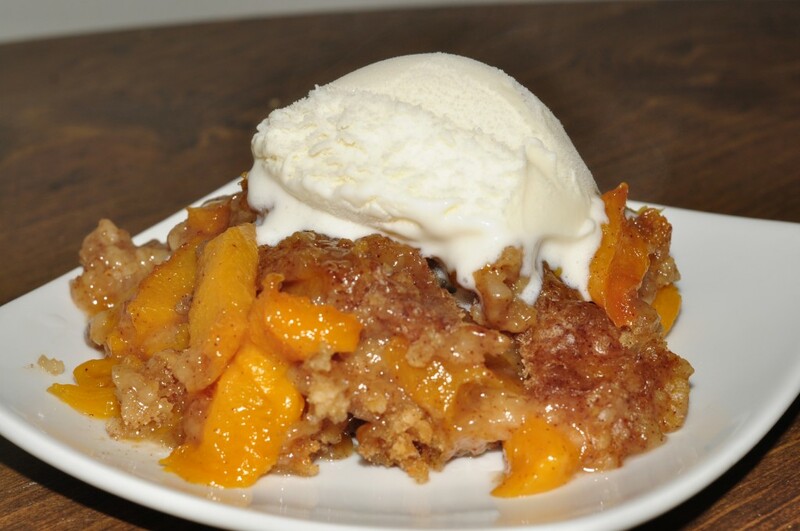 I hope you enjoy my My Top 10 Favorite Fall Desserts as much as I do. Happy fall baking to all of you! Great top ten! 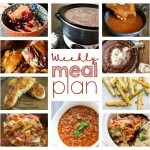 I’ll definitely be trying several of these recipes! Dying to try that Pumpkin Ice Cream Pie… the crust especially sounds delicious!! The crust was really the best part! 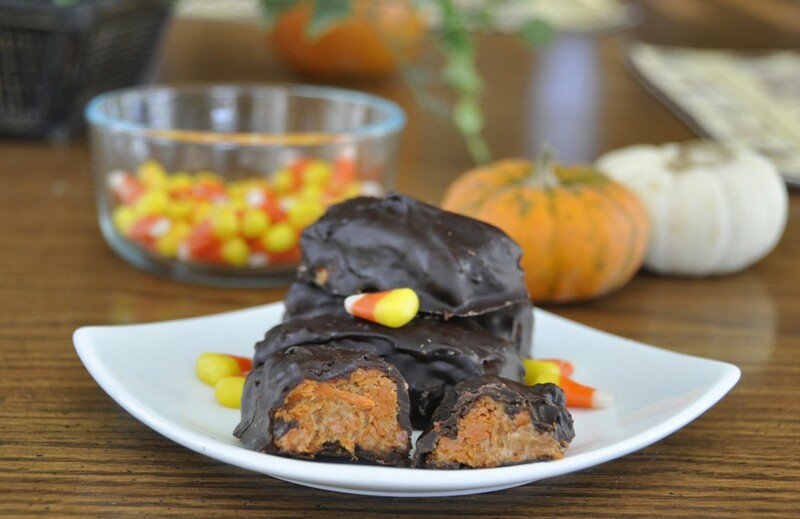 Great list of Fall treats to get me going! This is an awesome round up Ashley! Love it! Yum! I’m drooling for all of these fall desserts! Everything looks amazing! I am loving very single item on this list!! I puffy heart love Fall foods!! Love the round-up Ashley! I got my eyes on the Cinnamon Apple Pie Bread. Delicious! You have really good choices for Fall desserts and I’m eyeing on the Pumpkin Ice Cream Pie with Gingersnap Crust! Can’t wait to give that a try. Drooling! I love baking with fall flavors. 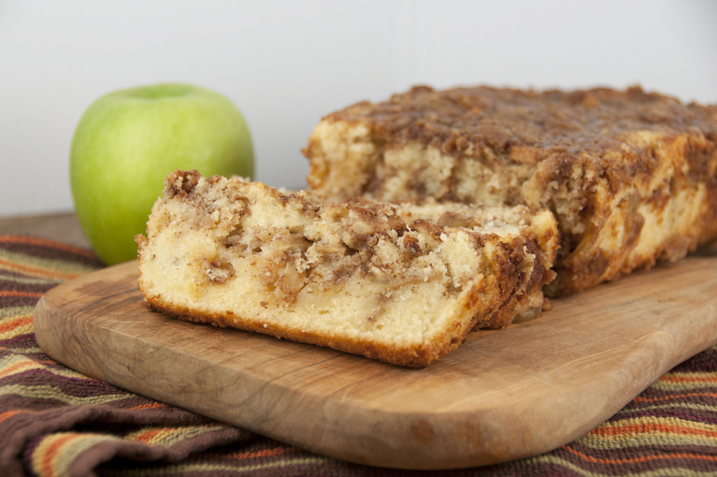 The apple pie bread looks delightful! Hey Lisa! Thank you so much! omg, everything looks so delicious.. love apples and cinnamon and pumpkin. 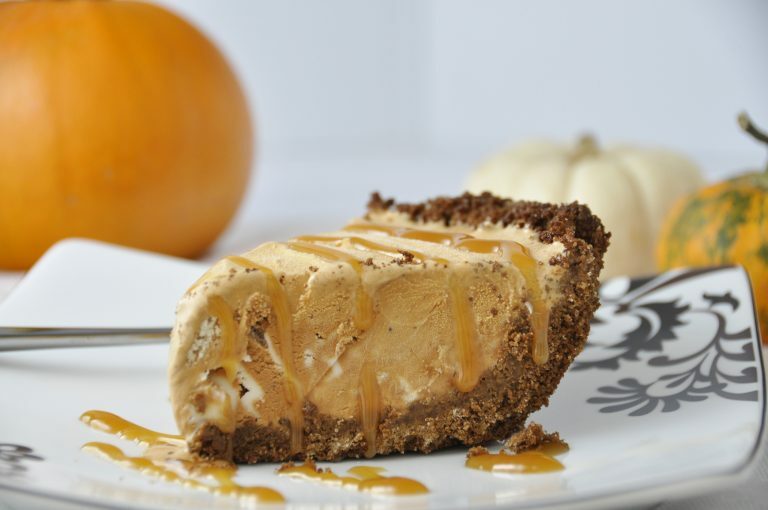 These all look delicious — especially the pumpkin ice cream pie! 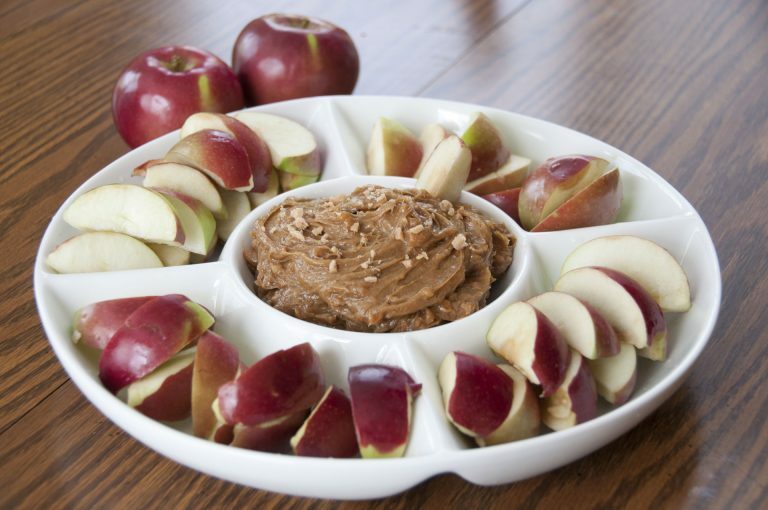 Toffee Apple Dip! 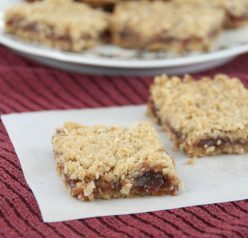 I have a recipe for a caramel one, but I would love this! 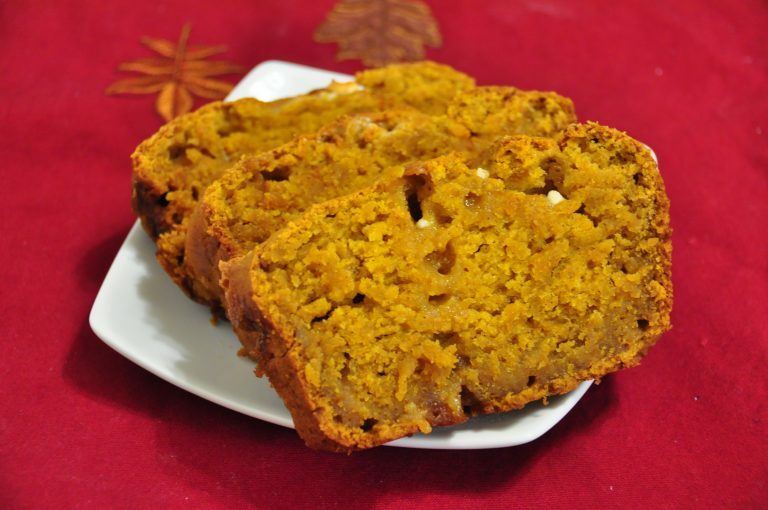 And the White chocolate Pumpkin Bread…never put w.c. in mine. I’m drooling here! 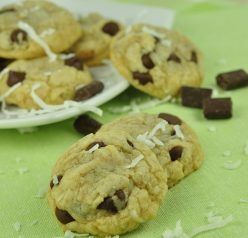 It’s SO good with the white chocolate!